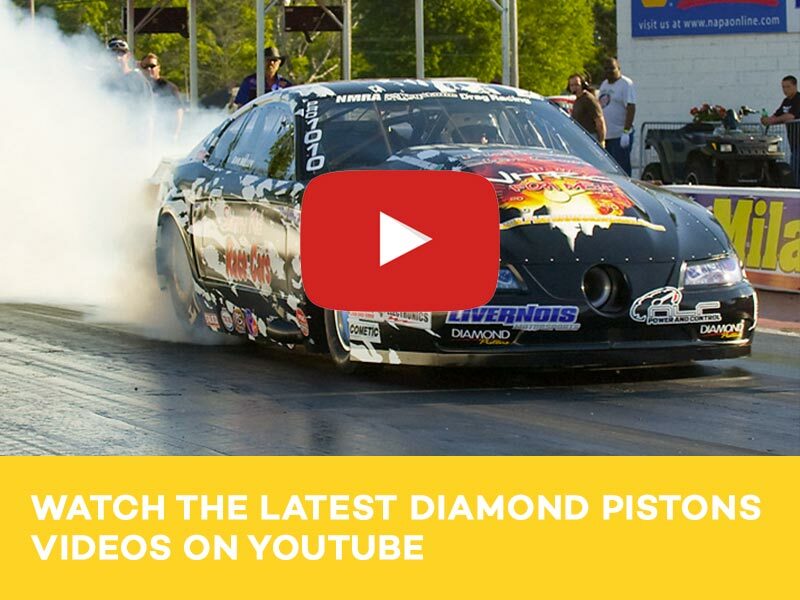 Video: Mike Moran's 5,300HP Engine! 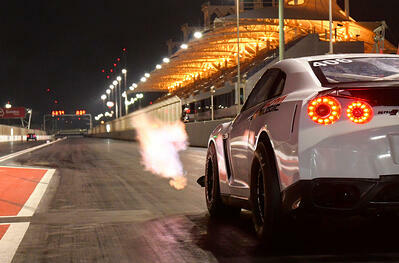 Alpha's 3,400HP GT-R Is A 6-Second, World-Record-holding Machine! Meet the the car that owns the title of world's fastest AWD car and World's fastest GT-R simultaneously, posting an unbelievable 6.582 at 232 mph record-setting pass. Learn more about the car and the talented team that built it. 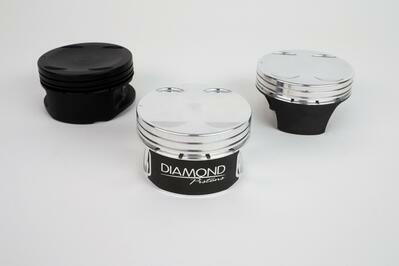 Diamond's 1,600hp-Ready Nissan GT-R Pistons Are Bad to the Bone! 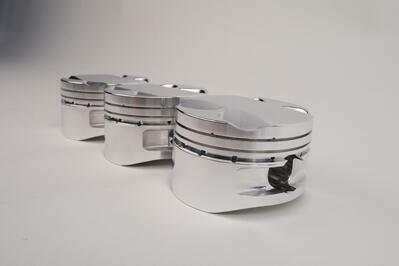 Diamond's Rebel Series Honda pistons, available for K and B engines, are the first shelf-stock 4-cylinder pistons ready for over 1,000 horsepower! 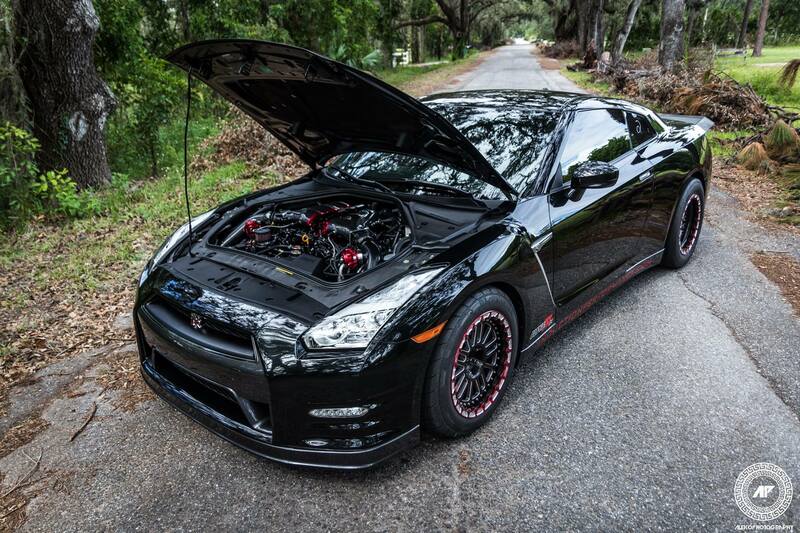 This Induction Performance–built GTR is capable of 8-second 1/4-mile blasts and can power to 200-plus mph with it's 1,400hp engine. Ramey Racing is a force in the import drag racing world. 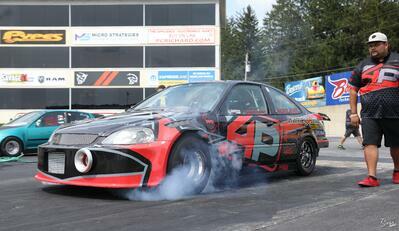 His B18-based Honda engines are making over 1,400hp and recently he made a 7-second, world-record pass. Copyright © 2019 Diamond Racing Pistons, All Rights Reserved.